I know this top coat has been widely reviewed, but I felt like I just had to add my two cents after being recommended this a few weeks ago. As someone with a large enough nail varnish collection to last a lifetime, I love changing up my nail colour. I'd find the process of painting my nails calming, until it came to using my hands to do anything in the hour after I'd painted them. Cue smudged, ruined nail varnish. This lead to removing the offending varnish and reapplying, before waiting even longer to use my hands for anything. So frustrating! I was considering spending a lot of money on a UV lamp in my search for perfect nails. Until I tried Seche Vite. 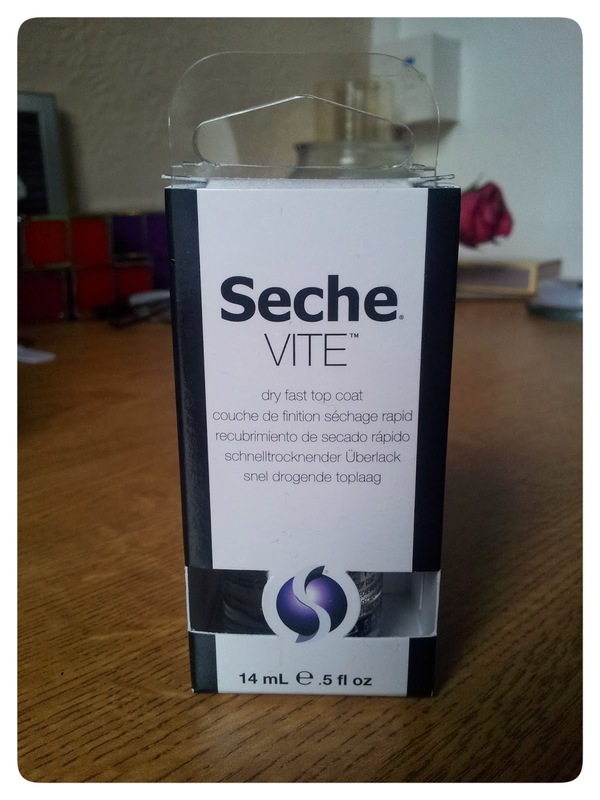 I had heard of the Seche Vite Top Coat before, but had never really considered it due to its higher than average price. 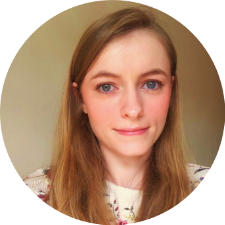 However after some convincing recommendations I decided to take the plunge. I couldn't wait to test it out and tried it as soon as I got in. My first thought: this smells. Like, really smells. This nail varnish has the strongest smell of any I've come across. In America the bottle even comes with a warning that one of its ingredients (toluene) may cause birth defects (completely harmless with normal use, but included to deter those intending to inhale its fumes excessively). To avoid ending up with a headache I'd suggest applying the varnish in a decent sized space, and replacing the cap when not in use. Anyway, onto the positive points. 'Seche Vite', meaning literally 'dry fast', definitely lives up to its name. The instructions say to 'form a nice bead at the end of the brush and apply liberally over wet nail polish'. It claims to penetrate through all layers of varnish to the base coat, 'forming a single solid coating over the nail plate for a much more durable finish'. Having used this top coat my nail varnish is perfect for up to a week, with no chipping or smudging. I've also found that it's easier to remove, and will often peel off in one go if I can't be bothered to go and get the nail varnish remover (I know this is terrible for my nails and it's a habit I'm trying to get out of. *Slaps wrist*). This is likely due to its ability to penetrate down to the base coat, thus binding all the varnish layers together. Even considering this fact, I've realised that I'm not picking at my nail varnish half as much as I was previously because they look perfect. 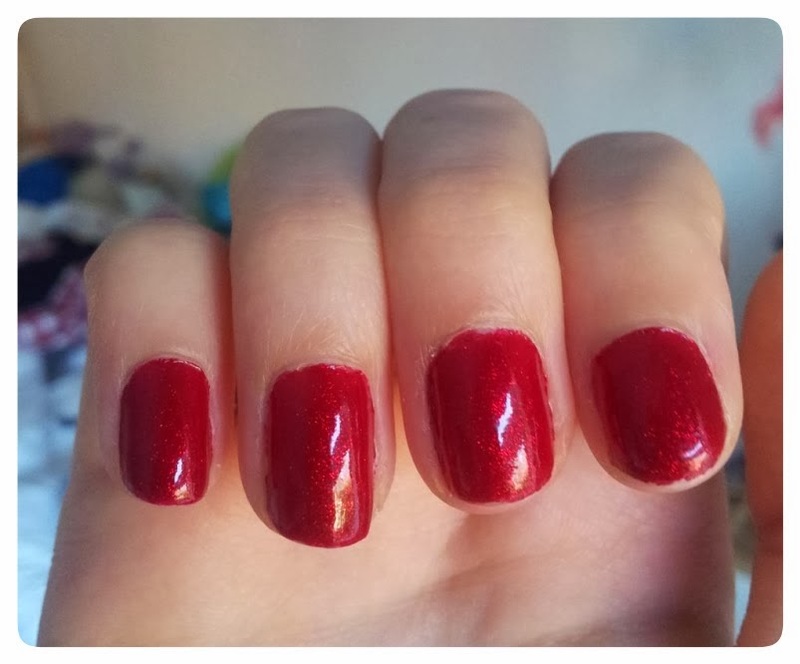 Instead I often find myself admiring how smooth and shiny my nails look! Nowadays painting my nails is something I look forwards to. My family have started noticing how often I change the colour. I love knowing that I'll be able to carry on with life as usual after waiting just a few minutes for the top coat to harden completely, and its ability to create a flawless finish also means that I can use the lower quality varnishes that I'd been neglecting. This varnish might be expensive, but I don't think I'll ever use a different top coat from now on unless someone can convince me otherwise! 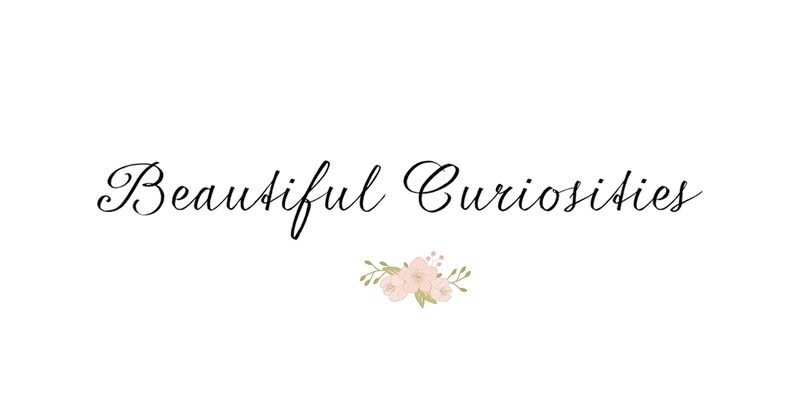 Have you found a top coat that you swear by? 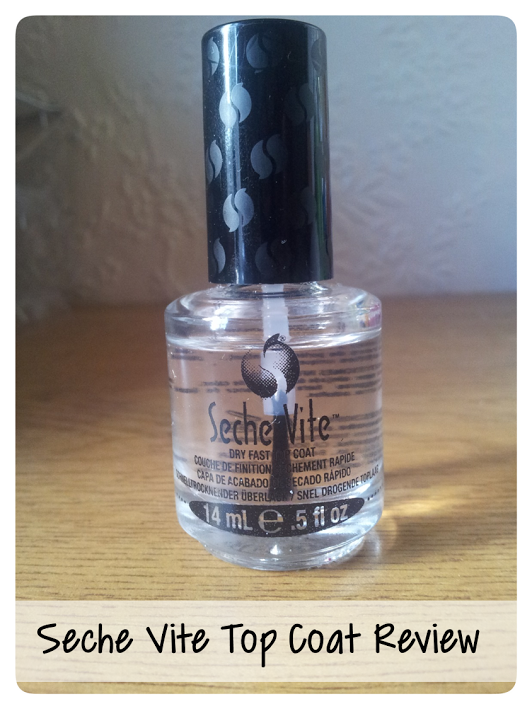 Seche Vite Top Coat is available for £9.00 at Boots.